The length of your service is determined by two criteria: One is your age on the day of arrival in Israel and the second is your family status on the date you join the IDF. Your age on arrival is determined by two conditions. If you came to Israel to visit and then decided to make Aliyah after being in the country for more than 180 days, your age at the time of Aliyah is considered from the day you first landed in Israel. Otherwise, if you spend less than 180 days in Israel before making Aliyah, your age on arrival is your official date of Aliyah, as opposed to the day you originally arrived. If you do not fit either of the two criteria mentioned above, contact Julian@newyork.mfa.gov.il to verify your status. **The above refers to drafting soldiers without a degree. Refer to the table below to see your required length of service.  To read about the steps involved in drafting to the IDF click here.